Share high-quality, informative brand and product videos with your customers. 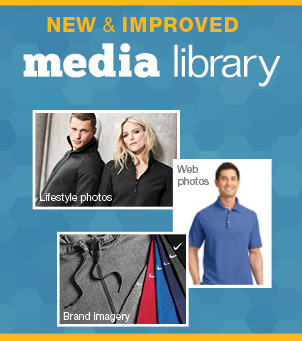 Choose videos that highlight specific styles or fabrics. Embed on your own website or send to customers. To access all of our videos, check out our SanMar or Company Casuals Channel (end-user friendly).